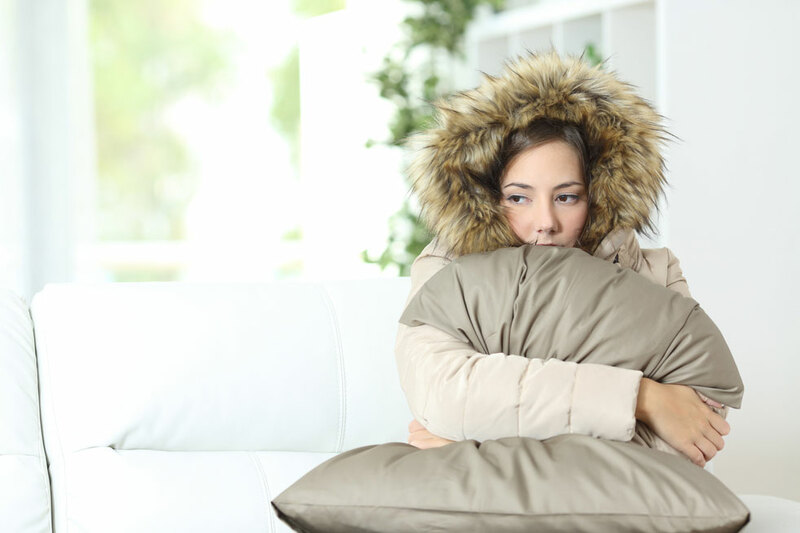 It can be annoying on a cold night if your HVAC system is not working properly. While you want to feel comfortable in the home, an uncooperative HVAC system does the opposite. One system that is responsible to keep you warm and is often frequently used during winters is the furnace. And what shall you do if the furnace stops blowing hot air? Are you facing this problem with your furnace? Is it blowing cold air instead of hot air? 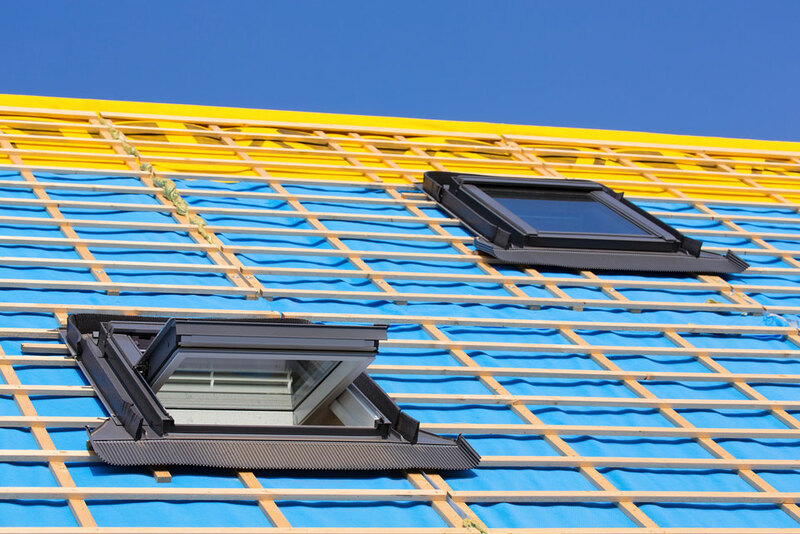 Well, it is a common problem faced by many homeowners. 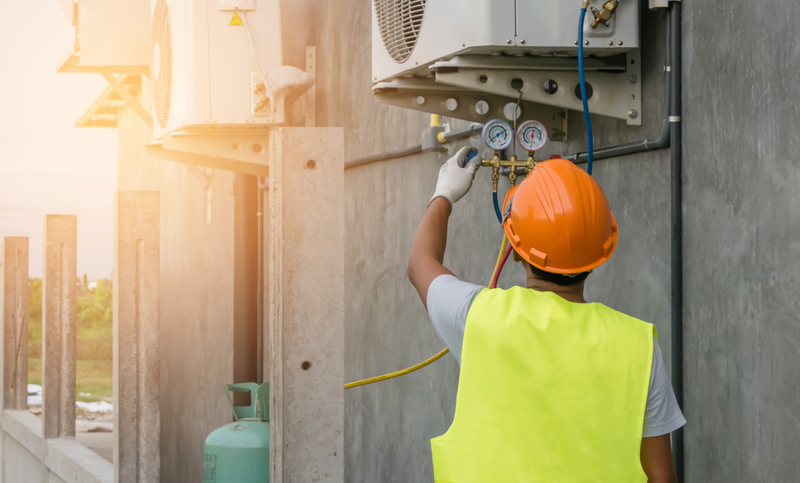 In this situation, you need to address a few underlying issues and hiring an expert HVAC system professional will make it easier. If your furnace is not working properly, have you checked the pilot light? There are high chances that the pilot light is at fault. If you are unable to light it up yourself, call an HVAC professional who will make sure your furnace is working. Once the light is on, you will start getting warm air from the furnace. If the light does not stay on, the HVAC system may be facing other possible problems. Make sure to check the gas valve switch. It must be in on position. The pilot light may turn off if enough gas isn’t flowing through the system. Moreover, the pilot light may be dirty. If you have tried everything, yet the furnace is blowing cold air, make sure to seek professional HVAC experts help. If you experience cold air once in a while, the thermostat may be at fault. It is one of the most common problems faced by a furnace and is easy to fix. If the HVAC system is turned on with the thermostat, the furnace will be blowing the air without heating it up. So make sure the thermostat is set to auto instead of switching it along with the system. Does the furnace blow cold air for a short span before stopping altogether? If so, it may sign toward overheating of the furnace. HVAC systems are equipped with fail-safes. Thus, the system ceases to function if the situation is damaging or dangerous to the equipment. If the air filter is dirty, the furnace may stop working. Cleaning or changing the air filter can solve this problem. However, it must be remembered that overheating of the system can damage the system in the long run. Thus, make sure to keep the air filters clean. You have taken care of the potential problems yet the furnace is blowing cold air? If so, there may be some duct problem. Repairing leaks and fixing duct problems is one of the most important parts of HVAC system maintenance. 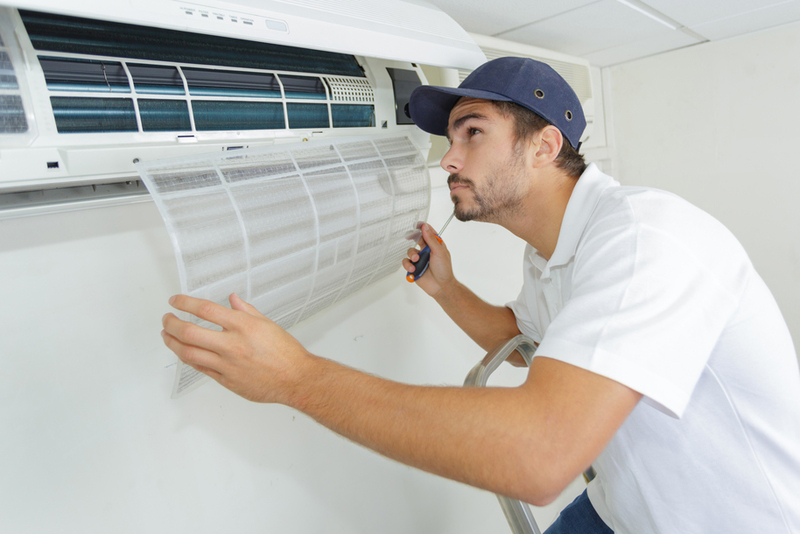 Lee’s professionals will look into the problem and find the reason behind the cold air issue. Avail the special Furnace tune-up limited time special offer by scheduling your expert service today. Get your HVAC system up and running in no time. Call the experts at 801-467-1561.